"What are you drinking here today," he asked, saying hi. "I'm checking out the Oktoberfest lagers," I replied. "Why," he asked, somewhat bemused. "Why aren't you drinking the IPAs?" "Well, I can get IPAs anyday," I explained. "I appreciate the skill needed in lager-brewing; I like the the interplay of sweet malt and dry finish in märzen/Oktoberfests. 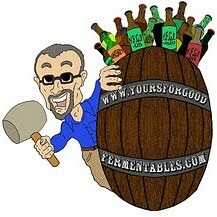 Brewers brought different interpretations of the style here, today." He shook his head. "No, I'll stick to the IPAs." 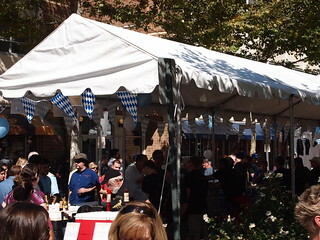 It was a sunny, early autumn, afternoon, outside Mad Fox Brewing Company, in Falls Church, Virginia, a suburb of Washington, D.C. Saturday, 27 September 2014, the brewpub had invited local breweries (mostly) to submit Oktoberfest-style lagers and India Pale Ales (IPAs) for its beer festival, Hoppy Oktoberfest. That was a smart move on its part, understanding that a majority of 'craft' beer drinkers prefer hops, no matter what; that a minority prefer malt; but that a plurality enjoy both. Much of the base malt is called Munich malt, a highly aromatic malt with a color rating of 3 to 10 degrees Lovibond. As a result märzen and Oktoberfest beers tend to be primarily (golden) amber in color, showing sweet, almost toffee-like maltiness, combined with biscuit and bread flavors, as well as plenty of mouthfeel. Among several tasty specimens at Hoppy Oktoberfest, I found one märzen that I was particularly impressed with ... that is, that I drank a couple samples of. The Oktoberfest from the Washington, D.C.-based brewery, DC Brau. Malt sweetness and honey like flavour and aroma make it perfect for any specialty beer. The closest comparison is a light caramel, but Honey Malt has a flavour of its own: sweet and a little bit nutty. Made by restricting the oxygen flow during the sprouting process, Honey Malt is essentially self-stewed. When the oxygen is cut off, the grain bed heats up, developing sugars and rich malt flavours. The malt is lightly kilned for a color color profile of 25 SRM and is devoid of astringent roast flavors. Dark orange in hue. An aroma of sweet malt, with herbal notes in the background. Toasted biscuity malt body and dry finish. Less sweet than others: deep in malt character, but not cloying. What wasn't to like? I didn't miss the hops. P.S. I did also enjoy a very hoppy 'wet-hopped' India Pale Ale that afternoon. 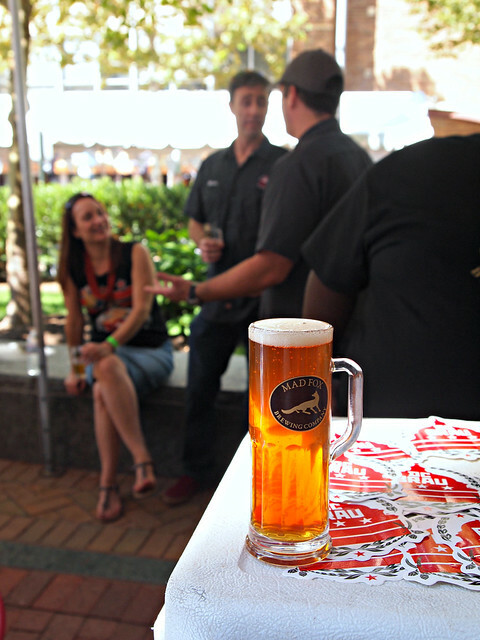 More images from Hoppy Oktoberfest: here. DC Brau offers their Oktoberfest in draft only, but does 'can' several of its other beers. I was delighted to later find it on tap at Nationals Park.. The original Oktoberfest, in Munich, Germany concludes this year on Sunday, 5 October 2014. 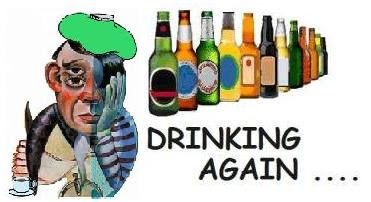 Drinking, Again is a series of occasional reviews of beer (and wine and spirits). No scores; only descriptions. 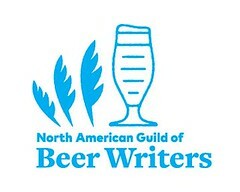 And not a word about p***kin beers--well done! Although, now that it's October, I might go down the gourd path. Looks and sounds like a wonderful beer, will have to get up to Fall's Church again soon.